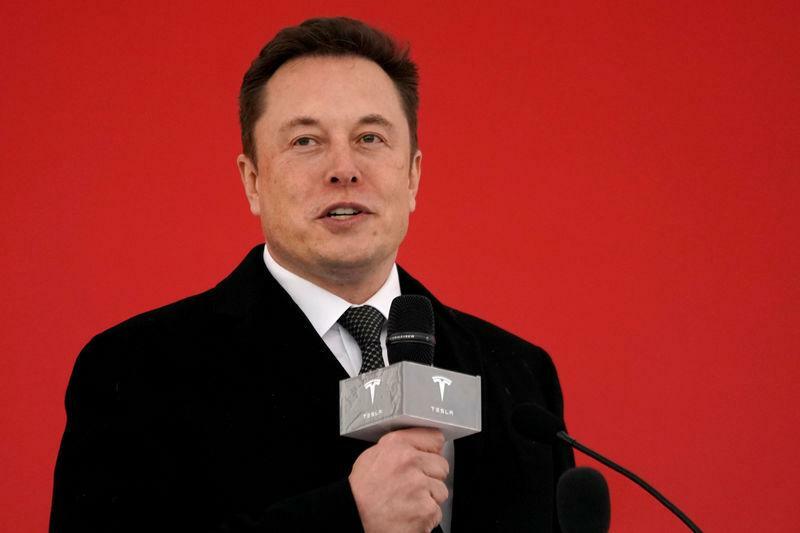 The ongoing public battle between Tesla's chief executive and the SEC piles pressure on Musk, the public face of Tesla, who is struggling to make the company profitable after cutting the price of its Model 3 sedan to $35,000 (£26,383). The fraud settlement between Musk, Tesla and the SEC resolved a lawsuit brought by the regulator over claims Musk made on Twitter in August that he had "funding secured" to take Tesla private at $420 per share. The SEC called those tweets "false and misleading" and a go-private deal never materialised.